Shop these collections of formal and semi-formal dresses for any upcoming events on your calendar. 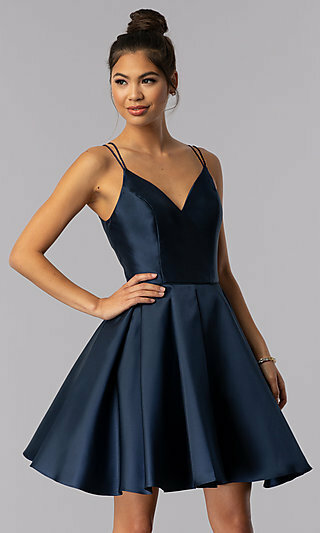 Explore the assortment of special-occasion dresses offered at Simply Dresses to find stylish evening gowns and party dresses from top designers, including Sherri Hill, Jovani, Blush, Alyce, Mori Lee, and many more. The wide array of designer dresses offered here is sure to have styles perfect for all your semi-formal and formal dress needs. 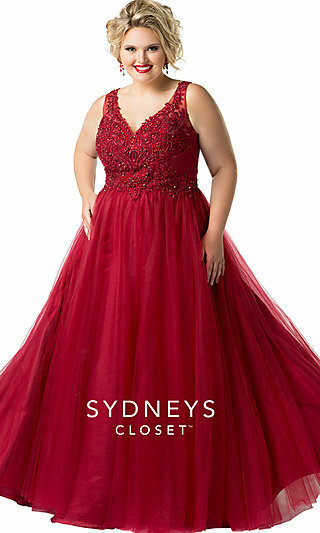 Whether you’re searching for a long prom gown, wedding-guest dress, short casual dress, or plus-size dress, you’ll find a variety of styles and designs from which to choose. What Type of Dress Should I Wear to Prom? Prom dresses and formal dresses can vary greatly depending upon the theme of the event and your personal style. If you want portray a fashion-forward vibe, choose one of the short prom dresses with a trendy off-the-shoulder or cold-shoulder neckline. For a more subtle, classic style for prom, browse the long prom gowns, evening dresses, and formal ball gowns. 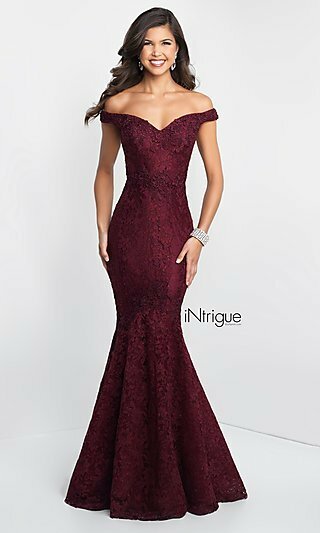 A curve-hugging open-back prom dress with a deep v-neckline is sure to achieve an alluring look, while a high-neck floor-length lace evening dress will paint a picture of sophistication. From unique two-piece short prom dresses to designer evening gowns, let Simply Dresses be your source for designer prom dresses. Have an upcoming wedding to attend? Browse the designer wedding-guest dresses for a look that will impress. You will find long evening gowns for formal ceremonies, as well as casual shift party dresses and gorgeous floral-print dresses for more relaxed wedding celebrations. Remember to choose a designer dress that will fit appropriately, complement your figure, and accentuate your best features. 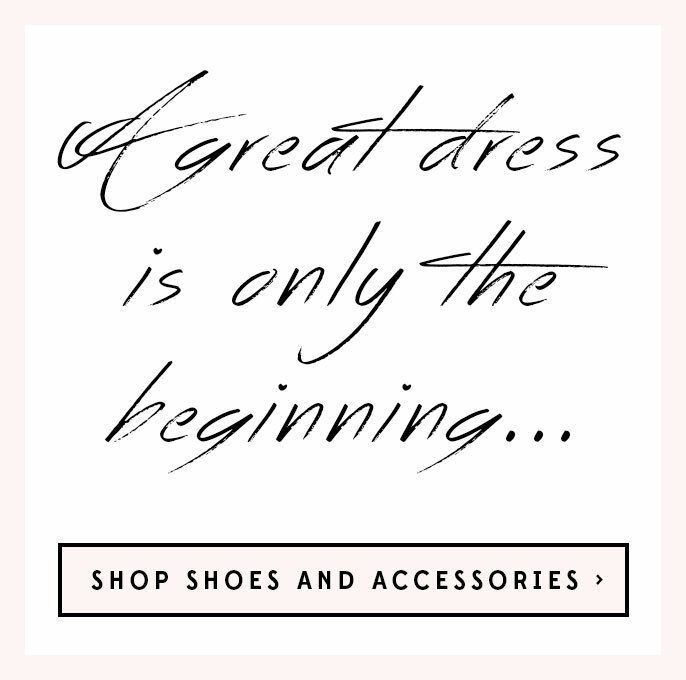 From junior-size party dresses to wedding-guest dresses in plus sizes, the array of fashionable choices available at Simply Dresses ensures a look for every woman. If you’re still not sure what to wear, the classic little black dress is always in style. There are long black lace evening dresses worthy of a runway, as well as short sparkling black cocktail dresses that are sure to get you noticed at any event. Whatever your personal style or upcoming event, shop this Simply Dresses collection of designer party dresses to look and feel your best.